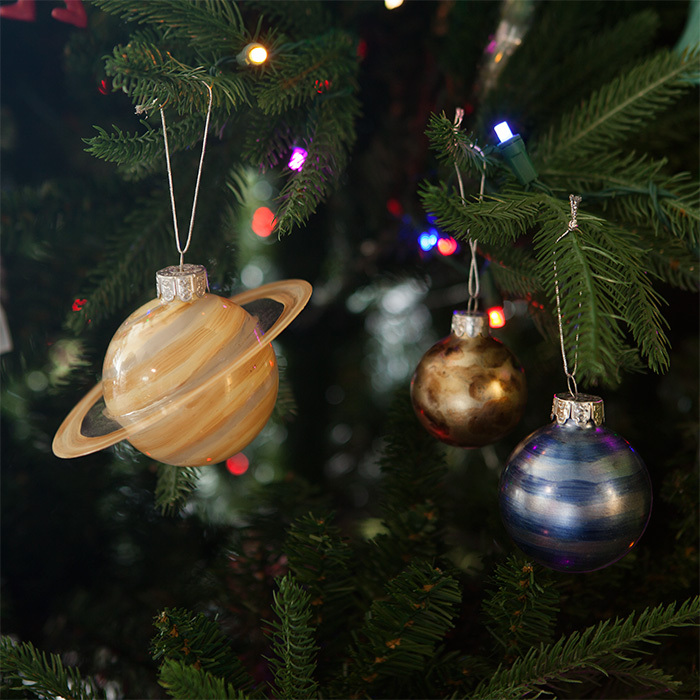 Planetary Glass Ornament Set – AWESOMAGE! Anybody else’s family buy ornaments places they traveled each year so that your Christmas tree ended up being a reminder of places that you love? Well, what place do you love more than home? We’re not talking about the building. And not even the warm fuzzies you get from the place and people you live with. Home in the grand scale – Earth. Celebrate home and our place within it with this Planetary Glass Ornament Set. Exclusive custom created for us by Kurt Adler, these nine glass ornaments representing the planets (and Pluto) are hand-painted. 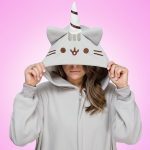 They vary in size from 2″ to 3″ balls, and each has custom details. Some have glitter. Some have rings. They’re each unique and labeled on the bottom for easy identification. Note: These are not to scale. Intentionally. Either you ain’t going to be able to see Mercury or your tree would look like Charlie Brown’s Christmas tree under the weight of Jupiter.